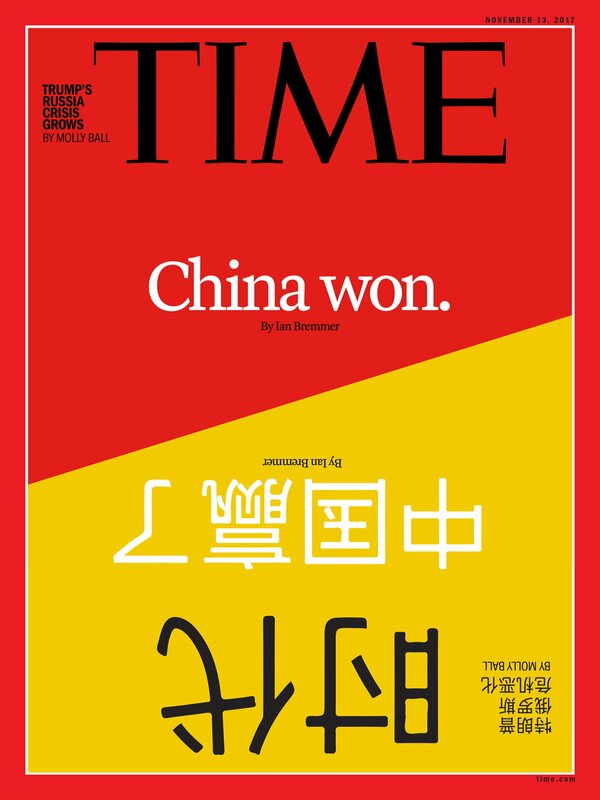 In Ian Bremmer’s brilliant debut cover feature for Time Magazine, he boldly proclaims, “China Won”. Throughout the fascinating article he makes some strong statements that suggest he isn’t wrong. Yes, the U.S. economy still remains world’s largest, and the dollar is still the global reserve currency, but as Ian highlights, China is on track to surpass the U.S. GDP in 2029. What is especially engrossing is the way that Ian draws attention to China’s handling of an imminent technological upheaval and AI developments, alongside what he deemed to be an enviable position for President Trump, witnessing the supportive nature of the Chinese government and its ability to use policy and subsidy to decide which companies will win and lose. Not to mention the incredibly controversial development of a ‘Social Credit System’, which would see those with a good score benefit from such things as promotions and priority access to desirable amenities and services, in contrast to a poor score could ,which wind you up in jail. Explore the article in more detail here. Ian’s breadth of knowledge of President Trump and President Xi Jinping, and the economic and technological developments in the East and the West allow him to standalone as possibly the world’s most authoritative and insightful speaker in these fields. 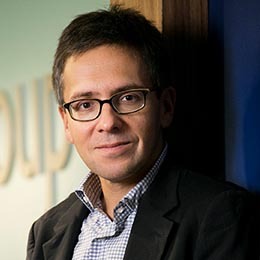 Find out more about Ian Bremmer.